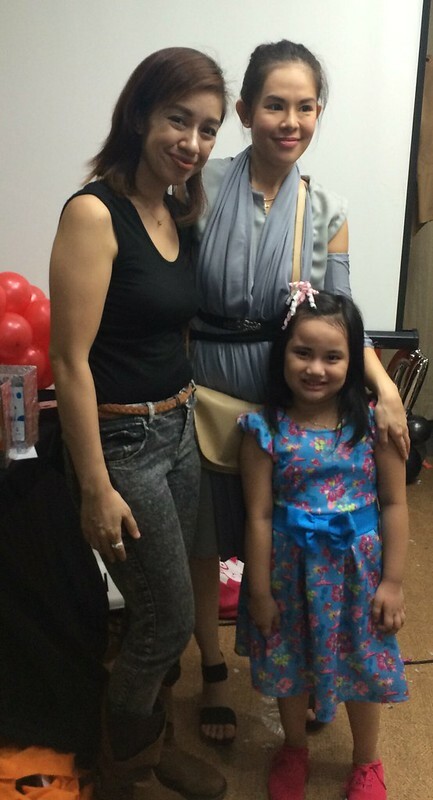 Event| Mamanee Attends The Galactic Mission 7 Family Event! 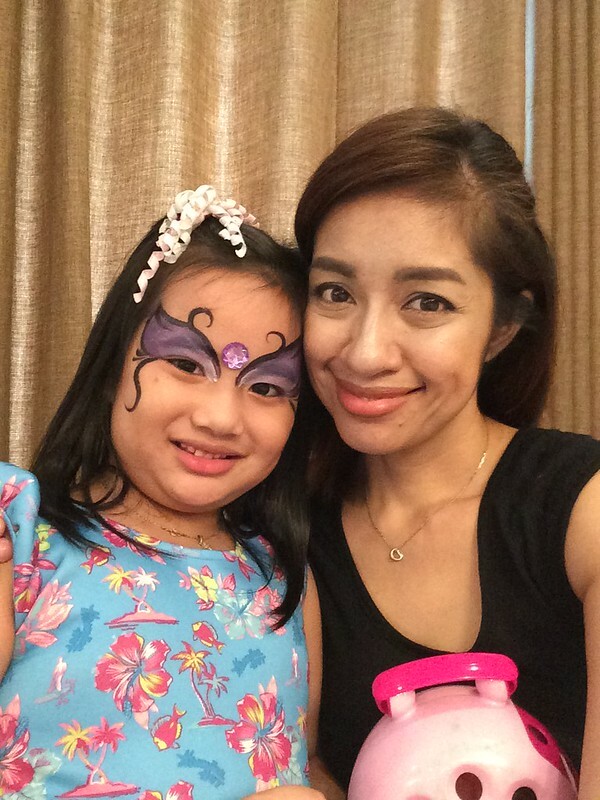 A last hurrah for summer is where we went last Saturday to join the Summer Family and Blogger Get-together at the Prestige Tower in Ortigas. 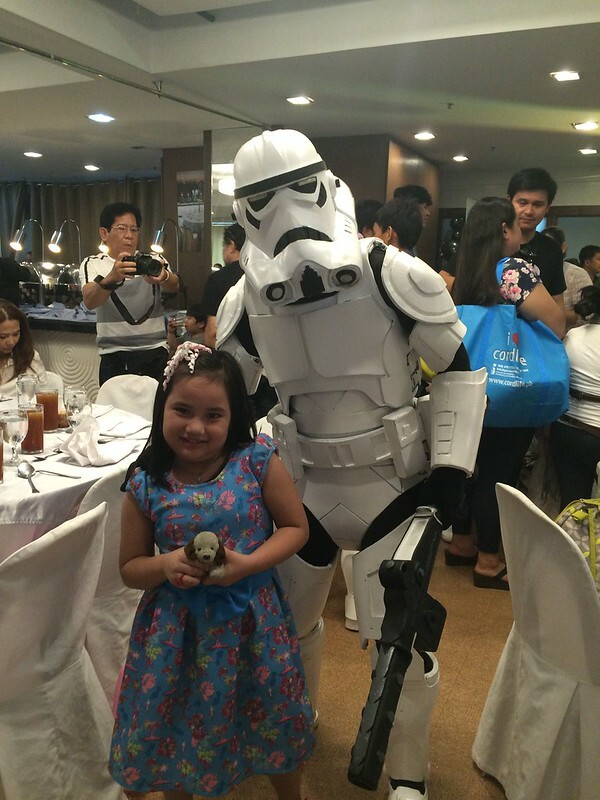 It was day of Jedi’s and Storm Troopers at the Galactic Mission 7 event which was co-hosted by the lovely events host Marylaine Viernes of the Blog: Mary The Host. 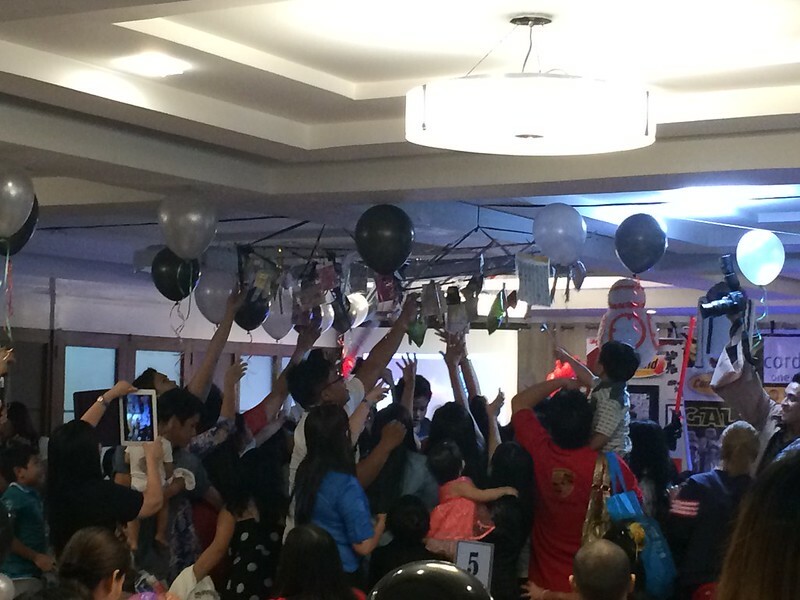 Parents and kids gathered to enjoy a photobooth, games, crafts and treats. 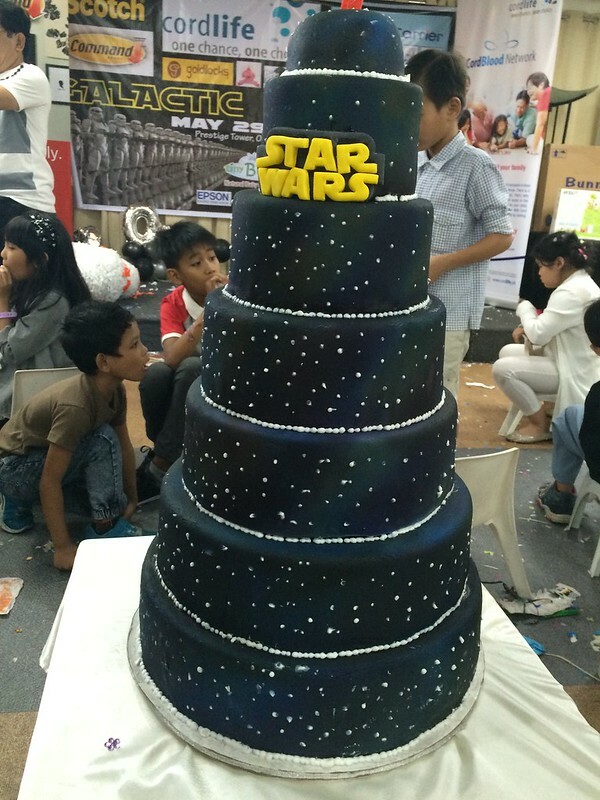 Giant Carrier treated moms and kids to the Intergalactic Giant Carrier Game and they were supported by their mascot Baby Skipper, Home Suite Home who is a sister brand of Giant Carrier, raffled off pretty stools to attendees, Chef Dang Adrias (Philips Avent Brand Ambassador and MOST Professor) gave a tutorial on how to make cupcakes which the kids truly enjoyed, kids were also able to make their own light sabers using Scotch scissors and Scotch Brand Duct Tapes, Pretty Looks sponsored a face painting booth for all the kids to enjoy, games and a raffle draw were hosted by Avent Philippines. My little lass and her cute face paint. There was much going on at the event, great food, seeing co-mommy bloggers. The fun extended outside the roofdeck hall with a Galactic Photobooth and Command had this wonderful photo backdrop with a giant showerhead. 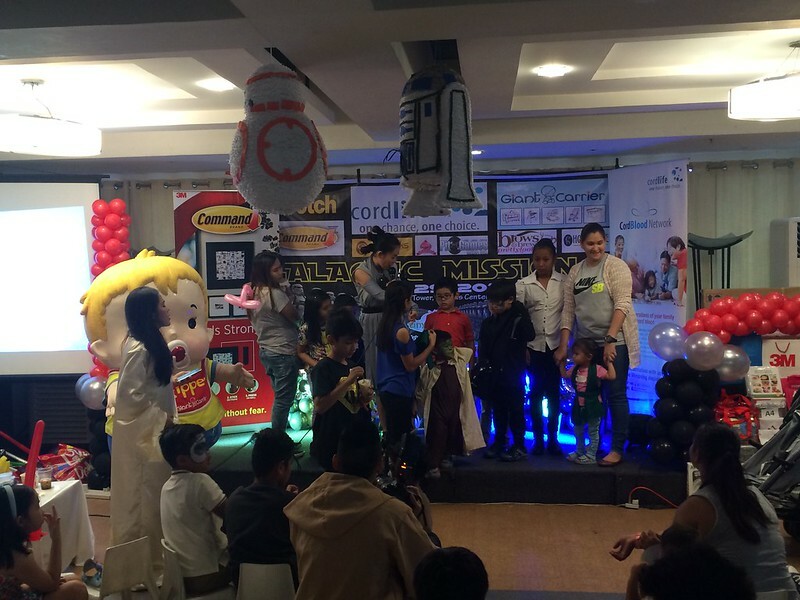 The event was totally jam-packed with things to do and to enjoy, kids also got the chance to watch a magic show and balancing act, followed by a piñata game from Universal Robina Corporation. There was also a story telling session with Gutch Gutierrez, the visionary behind STORYTELLERMNL. Parents got the chance to listen to talks from Blogger and Mompreneur Chai Castro-Galapon, and also valuable information from Cordlife which I will be sharing with you too. Mommy Bloggers were treated generously by Command where we were given samples of their Bathroom line which I am so excited to use and tell you more about, we also received Beauty soaps from Pretty Looks to try which I will feature on the blog soon! Every kid got to go home with an Epson loot bag filled with goodies from Goldilocks and Tiny Buds. Great way to end summer with this memorable learning and family event! 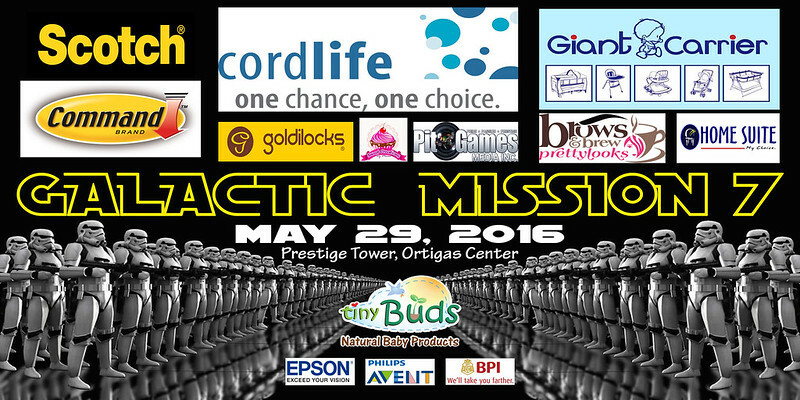 Cordlife Philippines, Command Brand Philippines, GiantCarrier, Home Suite Home, Tiny Buds Natural Baby Products, Sweet Creations byMums, Pretty Looks, Goldilocks, Philips Avent, Epson Philippines Corporation, Pit Games Media, Summit Media, Bank of The Philippine Islands (BPI), UniversalRobina Corporation (URC), StoryTellerMNL, MCJ Balloons & Party Needs. what was your last hurrah for summer, lass?